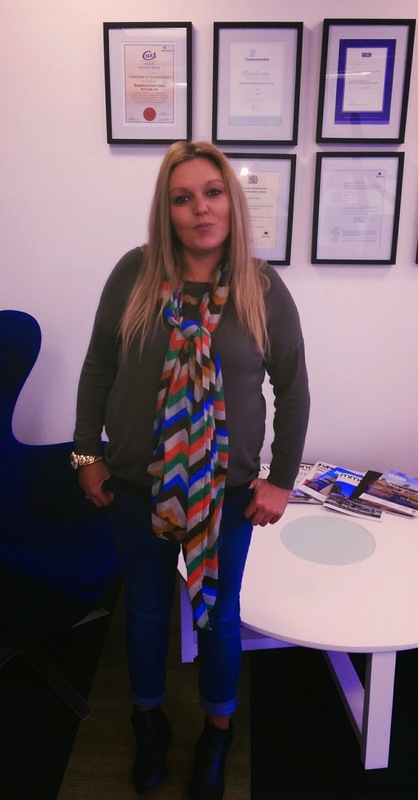 Bespoke Construction Services are pleased to announce the arrival of their new Site Co-Ordinator, Laura Penn. Laura has a wealth knowledge and experience within the construction industry which she will be bringing to our ever growing Construction Division. Laura will be kicking off her new role at Richmond Police Station by providing support in maintaining site documentation, managing logistics for this town centre site as well as overseeing elements of the works packages. She is also the second member of the Penn family now employed by Bespoke following her father Fred Penn's appointment as Project Manager last year. We are delighted to have Laura on board and wish her every success in her new role.